This is one hot potato (ha!) in the diabetes world: ketosis and DKA, are they the same? 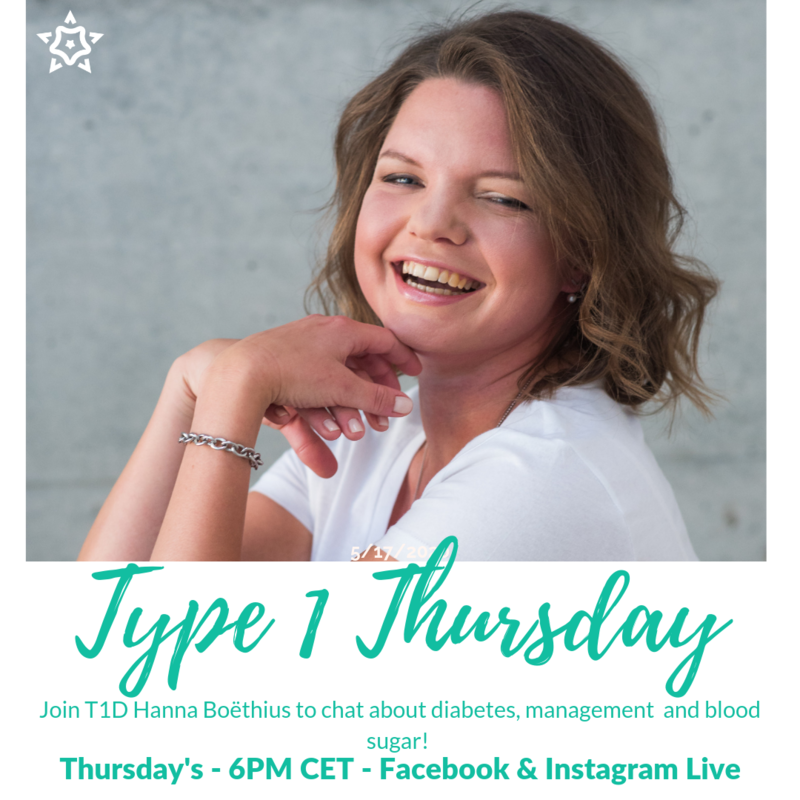 Check out the latest episode of Type 1 Thursday to find out.